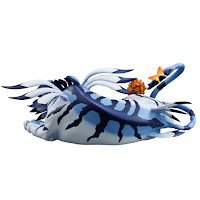 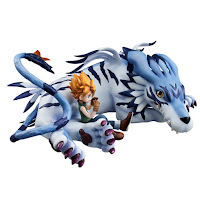 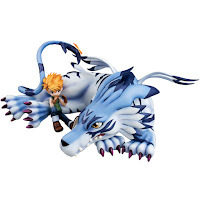 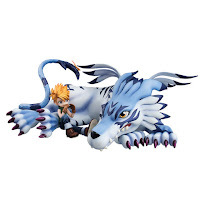 Today two Digimon items are open to pre-rder and they both are exclusives only on P-bandai and Megahobby shop. 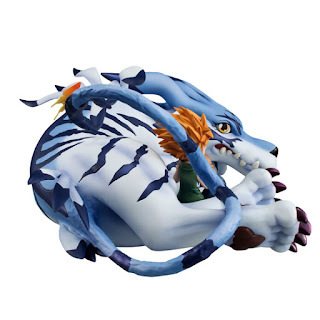 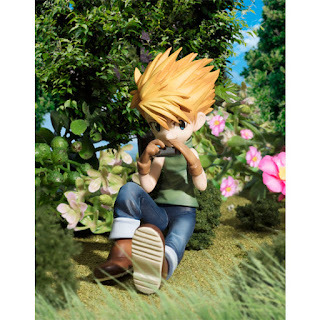 CDJAPAN has list this product as available to purchase if anyone is looking to buy this figure. 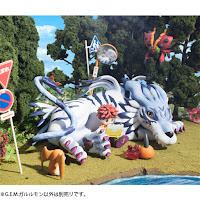 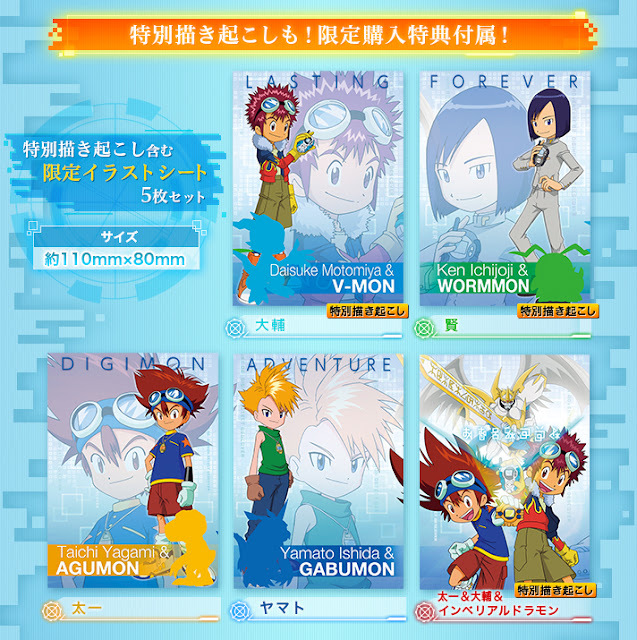 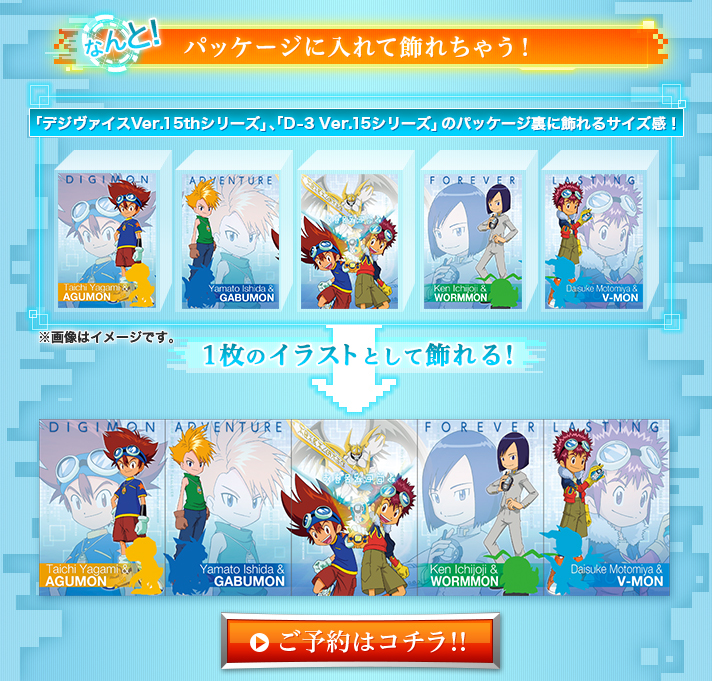 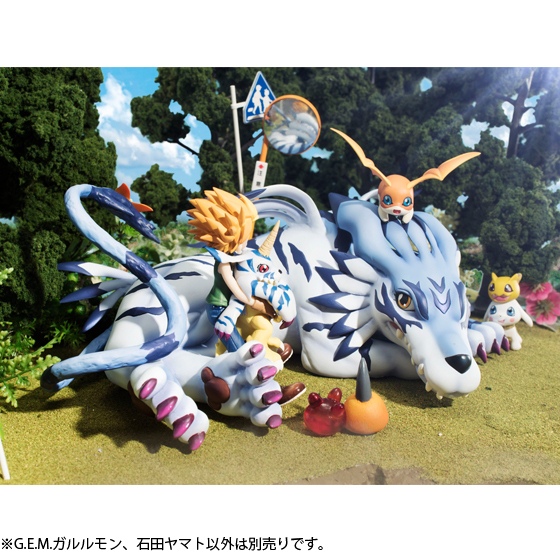 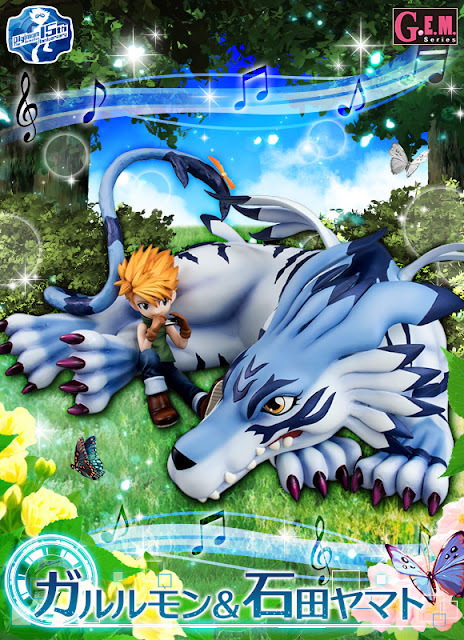 First the G.E.M series of Yamato and Garurumon. 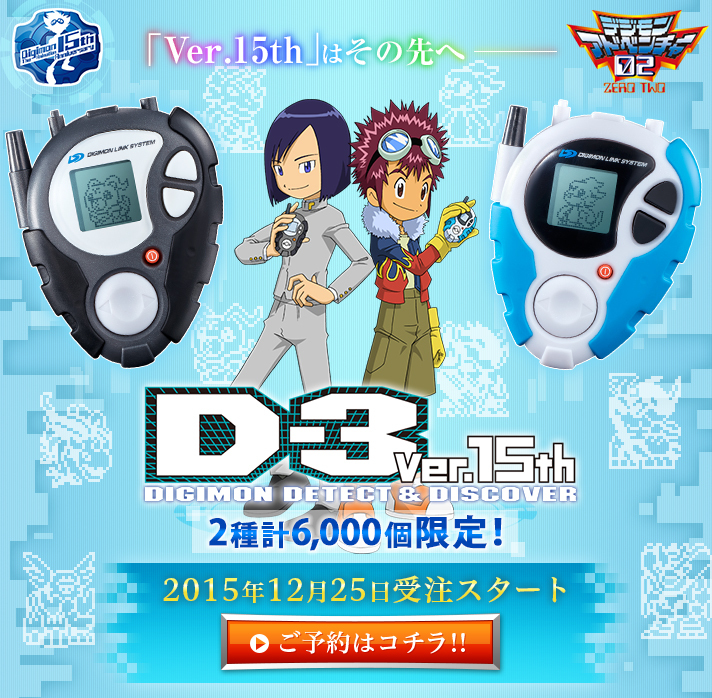 And the pre-order for D-3 ver. 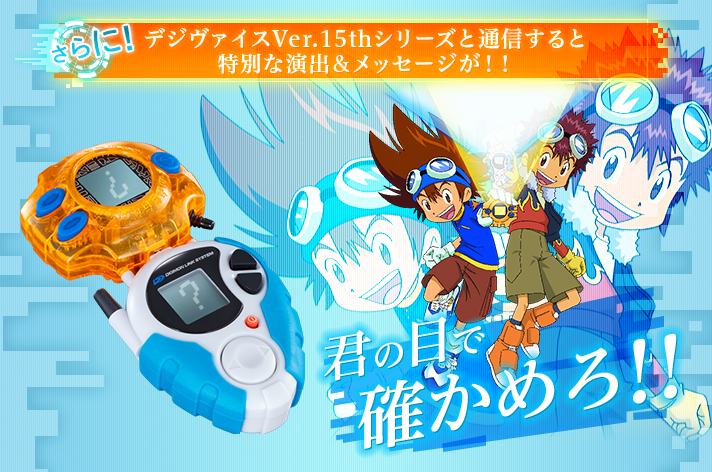 15th anniversary version is available. 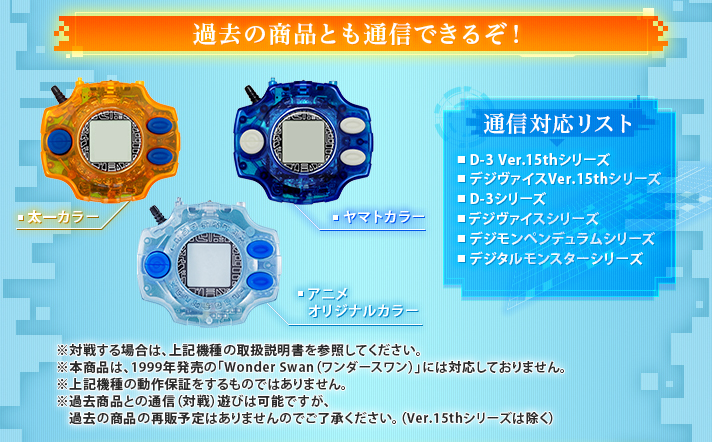 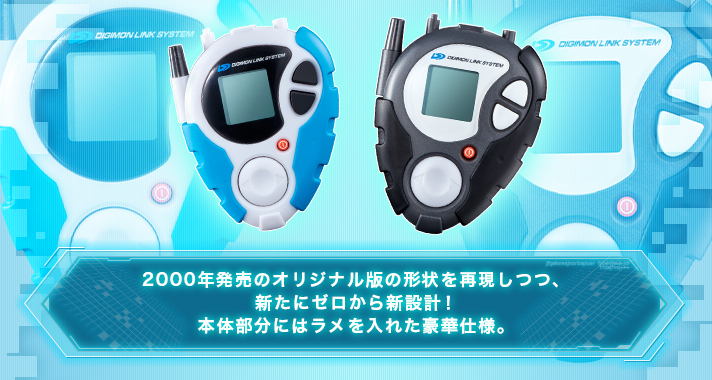 They will only open 6000 of these digivices for pre-order. 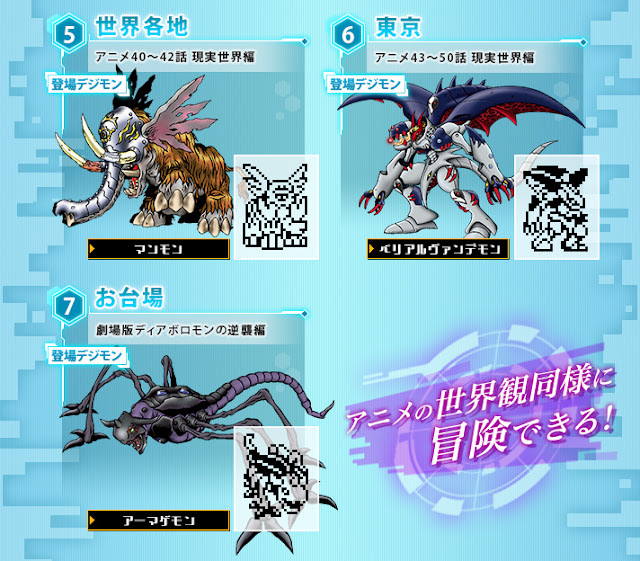 Pre-order bonus includes five special illustrations, that can be arranged into a big picture. 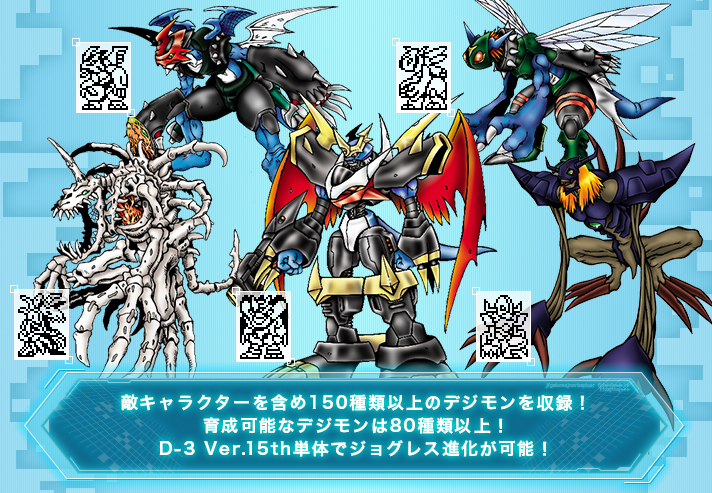 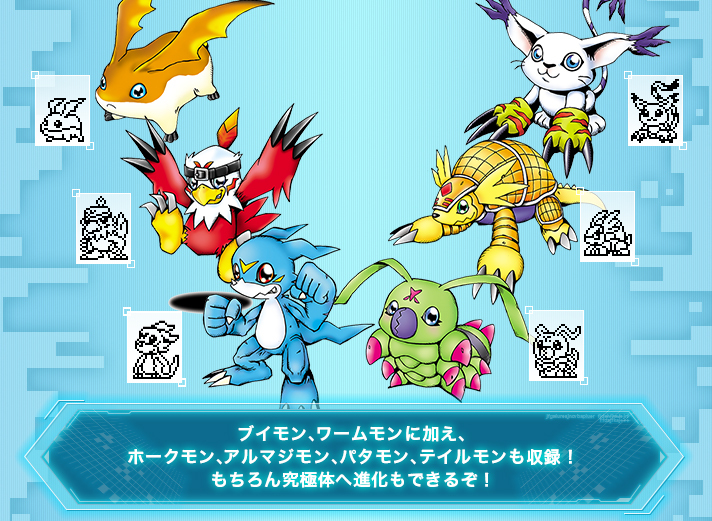 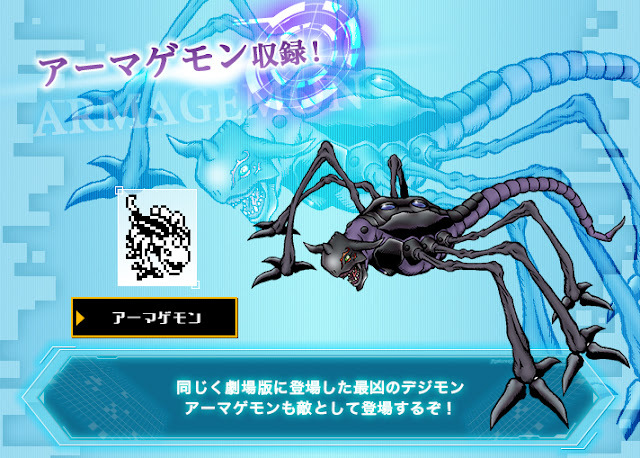 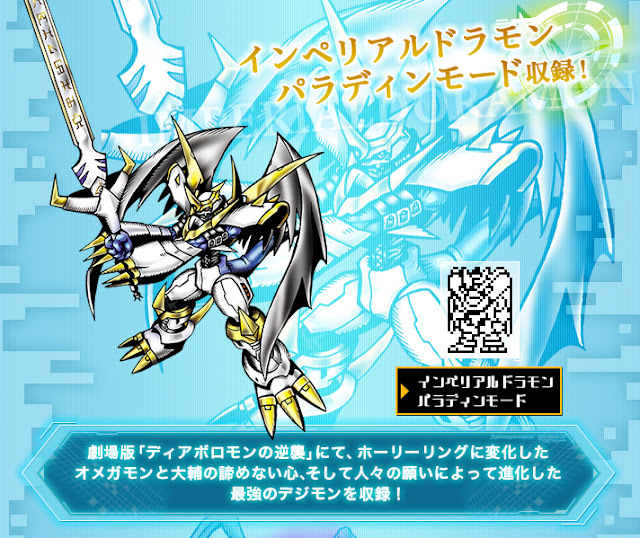 The D-3 contains over 150 Digimons in the game. If you missed your chance to buy the original Digivice (Taichi, Yamato ver, and original anime colour) they will re-release them again.